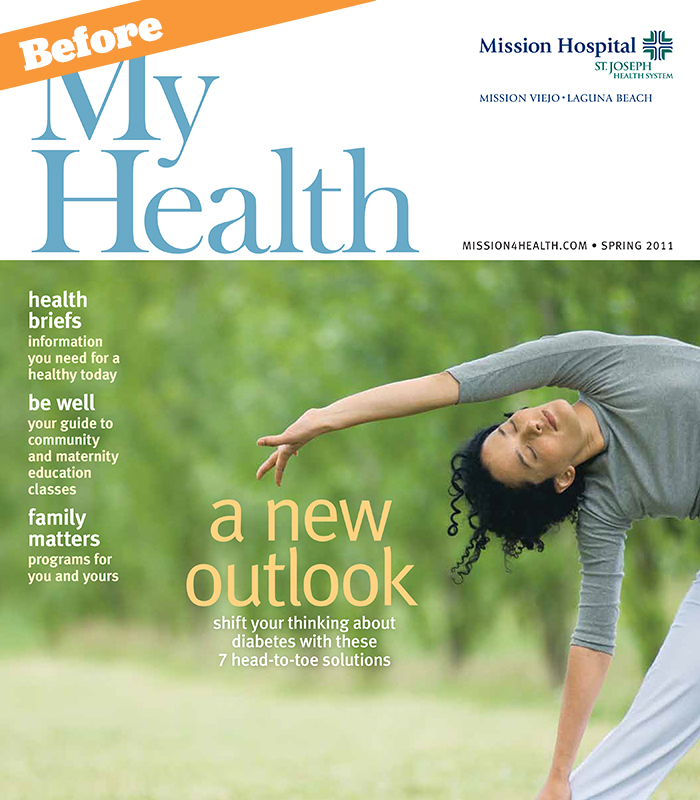 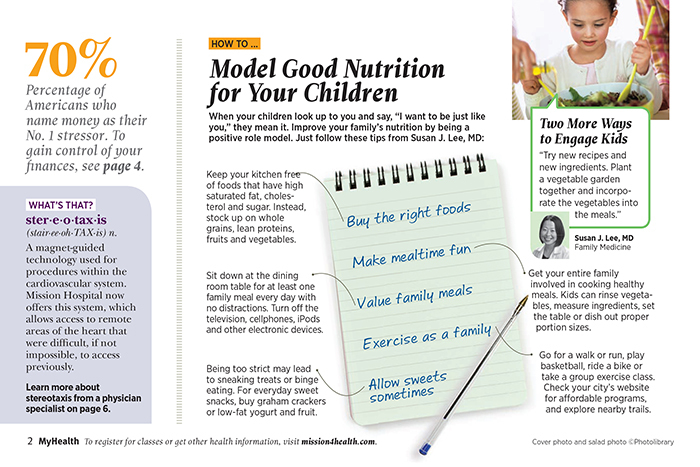 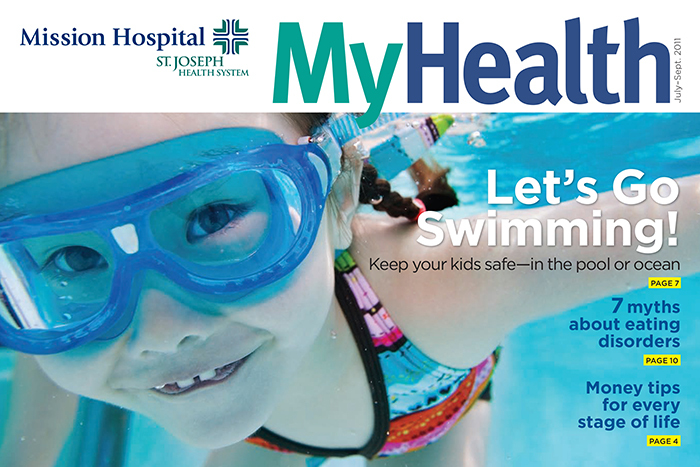 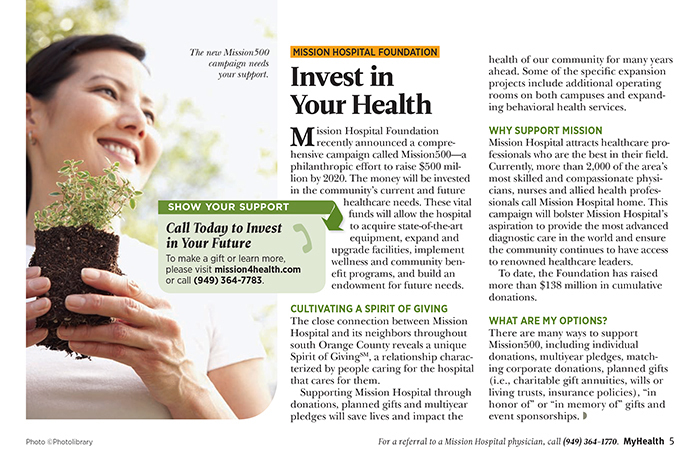 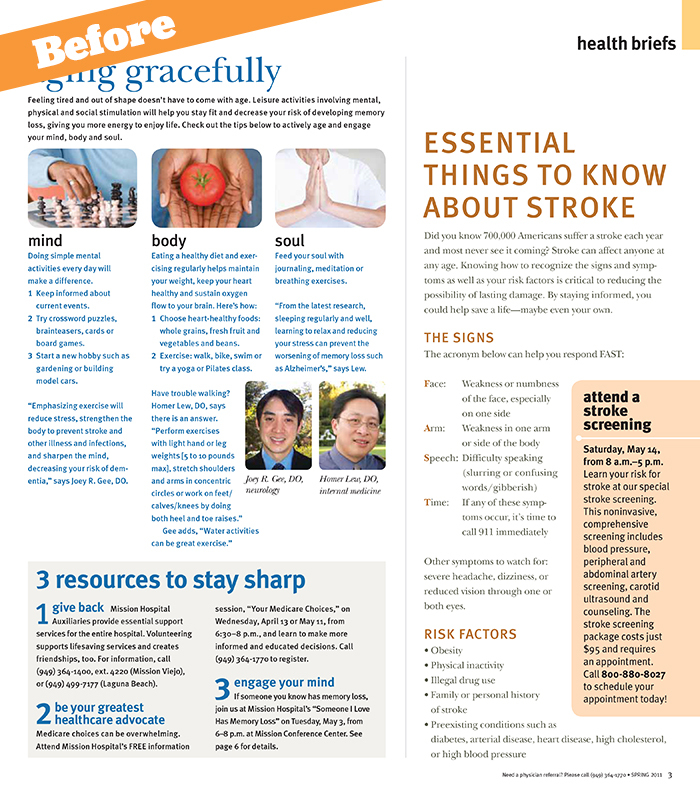 I led the 2011 redesign of Mission Hospital's My Health magazine, transitioning the publication from an oversized tabloid-style publication to a horizontal digest magazine. 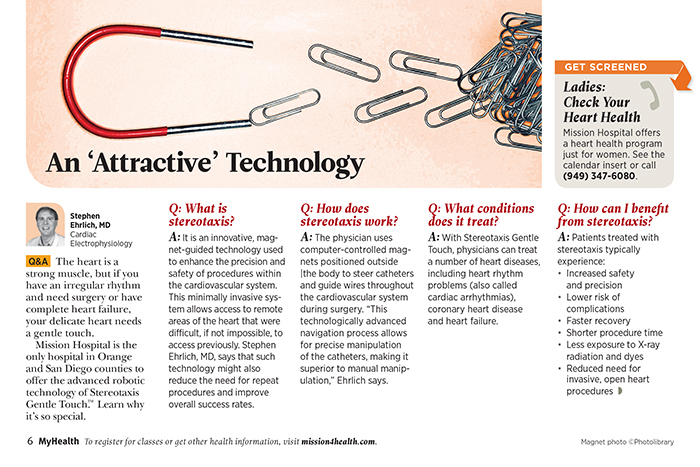 One of the goals of the redesign was to reinforce the expertise of the hospital's doctors. 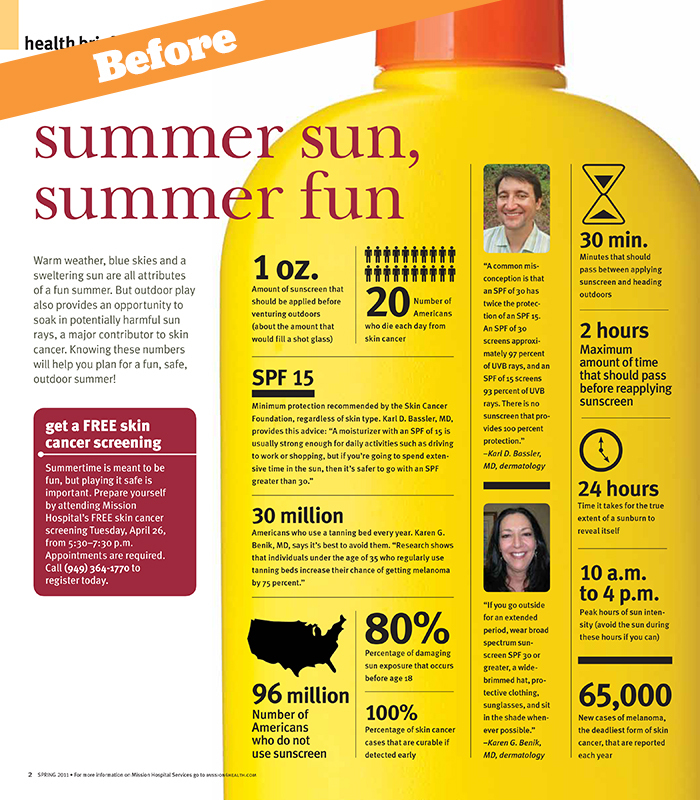 The strategy I helped develop accomplished this through the consistent use of pull quotes accompanied by black and white headshots of the doctors. 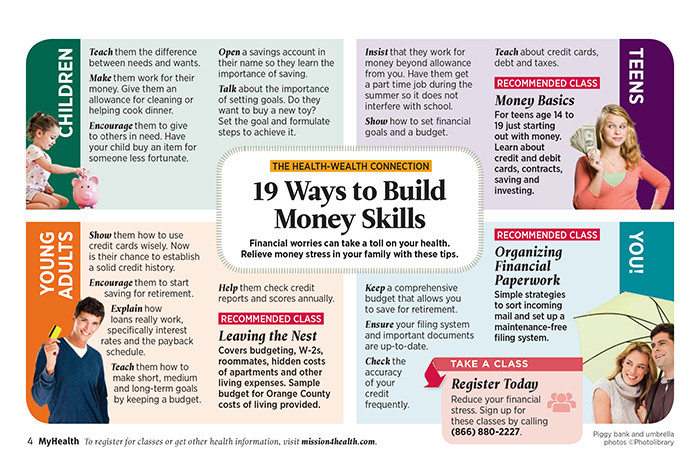 Another key goal was to promote their many community classes. 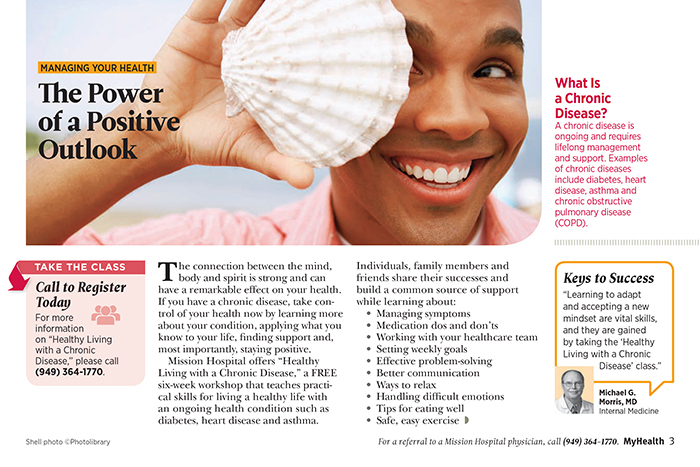 We achieved this by featuring content that corresponded with a class or series of classes, providing readers with valuable information that piques their interest to learn more.